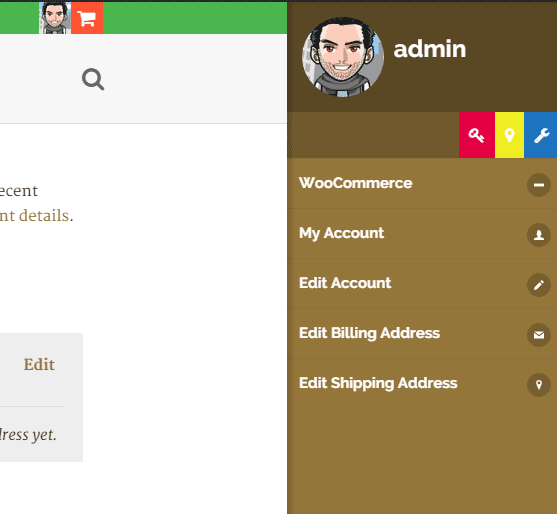 Home / WordPress Themes / Blog WordPress Themes / Frozr - Multipurpose Responsive Ultra Customizable Minimal WordPress Theme. 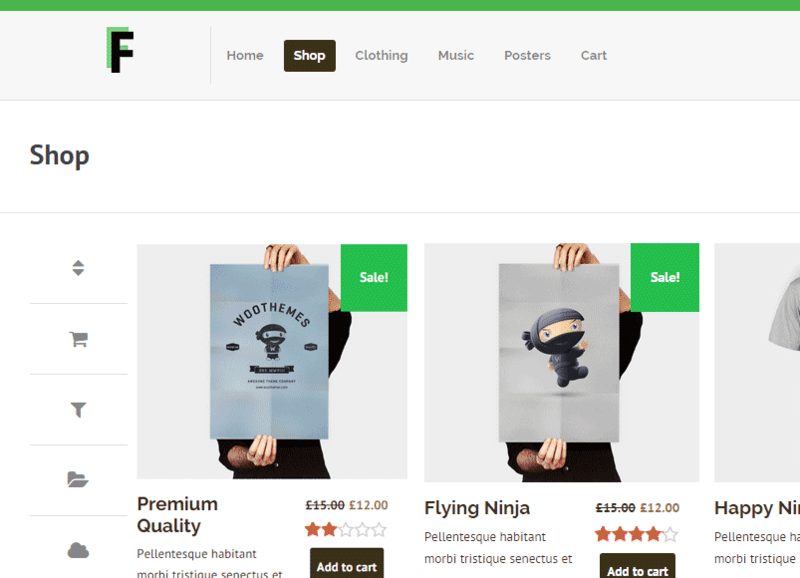 Frozr – Multipurpose Responsive Ultra Customizable Minimal WordPress Theme. 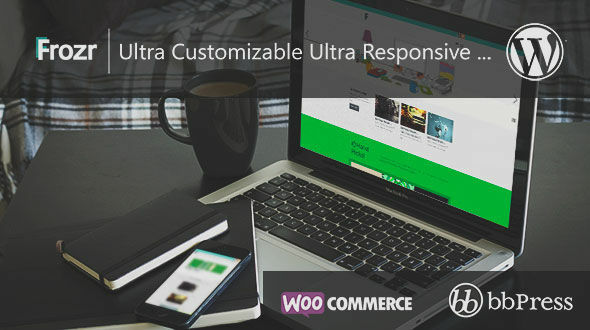 The ultimate in SEO-ready themes, Frozr is an ultra extensible, A Multipurpose Ultra Responsive WordPress Theme with a package of powerful features. Added Home Page Posts & Topics Thumbnail Show/Hide Option. Fixed Main Menu Hover bug.